Nearly a year after the New York Department of Financial Services took steps to regulate businesses that operate in virtual currency, the Department announced the finalization of the “BitLicense” plan, making it the first set of guidelines for the use of cybercurrency. Reuters reports that the Wall Street watchdog issued its final rules requiring financial companies dealing with Bitcoin to obtain a BitLicense to operate in New York, as well as keep detailed records of all transactions, ensure those records are strongly guarded and establish consumer protections. While the final plan [PDF] continues to provide consumer protections – such as a complaint system – Benjamin Lawsky, head of the New York Department of Financial Services (NYDFS) says the licensing rules focus primarily on increasing the oversight of financial intermediaries. “There is a basic bargain that when a financial company is entrusted with safeguarding customer funds and receives a license from the state to do so – it accepts the need for heightened regulatory scrutiny to help ensure that a consumer’s money does not just disappear into a black hole,” Lawsky said. That means software developers, individual users, customer loyalty programs, gift cards, currency miners, or merchants accepting it as payment would not be required to obtain BitLicenses. (Still not sure what Bitcoin is? 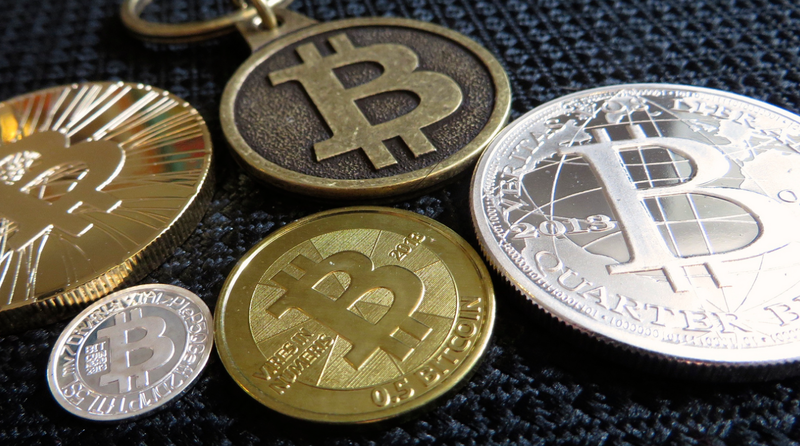 Take a look at our quick and helpful guide to virtual currency). Under the new rules, in order for a company to quality for a BitLicense it must maintain records for seven years and create an effective cybersecurity program to ensure that sensitive consumer information is closely guarded. Much like the NYDFS’s previous BitLicense drafts, the finalized version was quickly opposed by the virtual currency industry. Coin Center, a group focused on policy issues facing the currently, expressed concern Wednesday that many of the provision contained in the rules will impede innovation in digital currency.